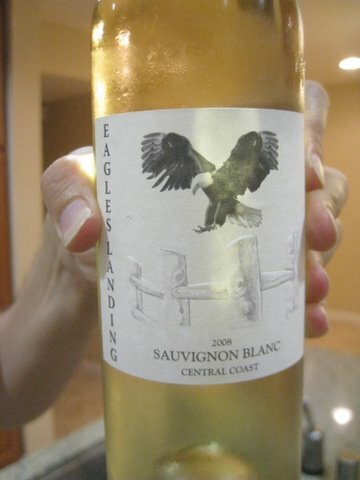 Posted on August 31, 2010, in Food and drink, Kosher Red Wine, Kosher White Wine, Wine and tagged Blend, Classico, Eagle's Landing, Elviwines, Kiddush Hashem, Sauvignon Blanc, Syrah, Yatir Winery. Bookmark the permalink. 2 Comments.